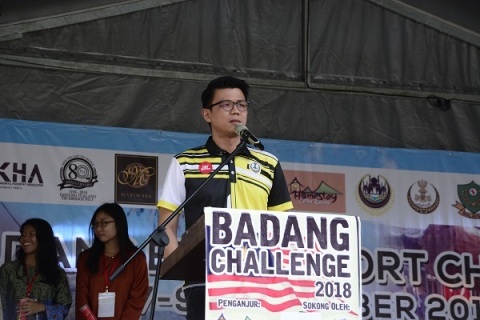 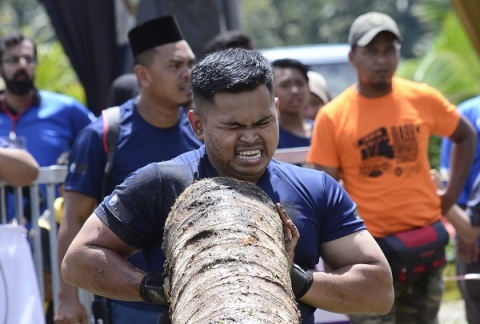 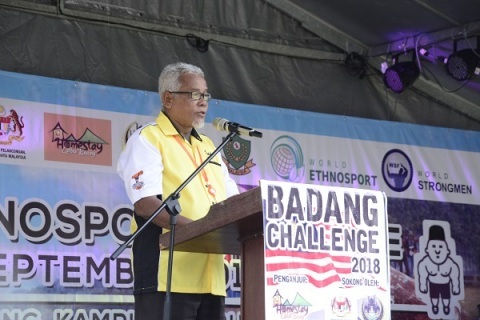 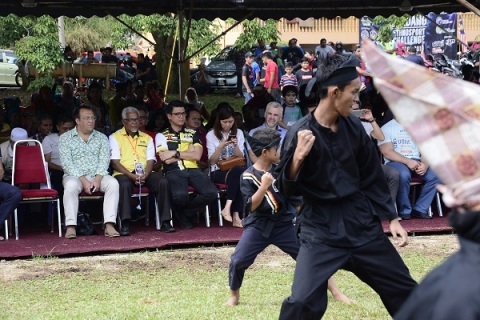 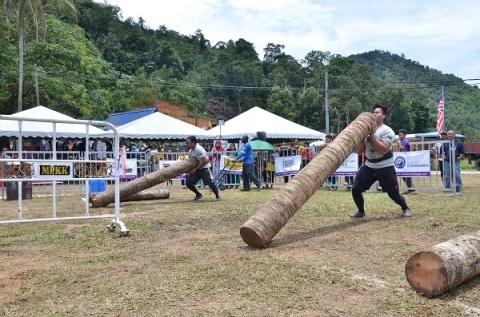 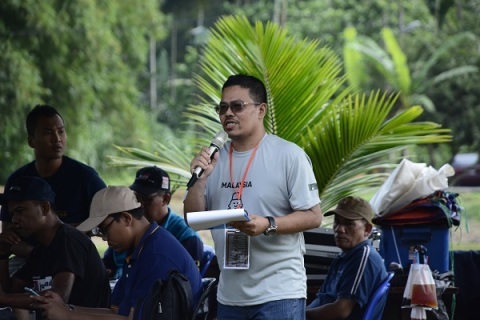 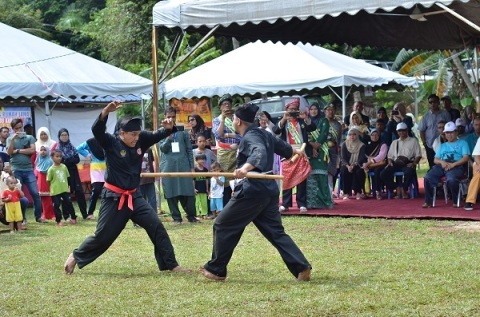 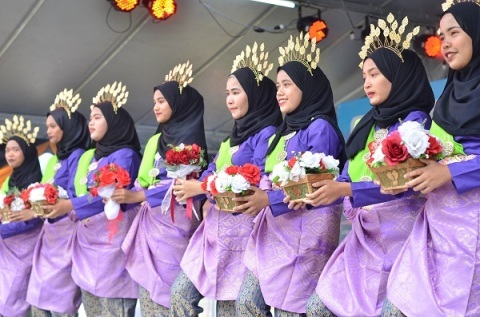 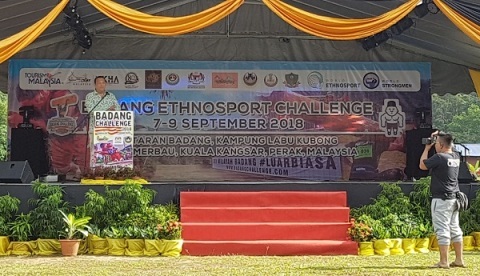 September 8-9, the World Series tournament Badang Ethnosport Challenge 2018 Malaysia took place in Kuala Kangsar, State Perak. 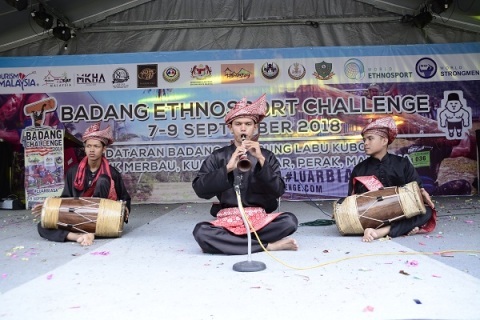 In the competitions of the Badang Ethnosport Challenge took part more than 100 participants of Badang Traditional Games from 26 countries. 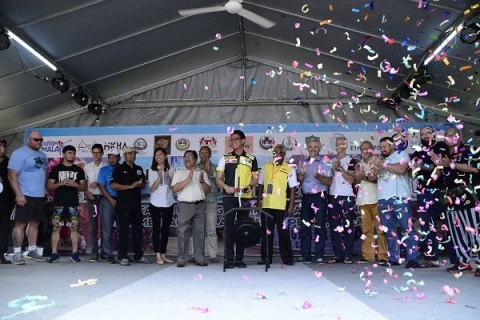 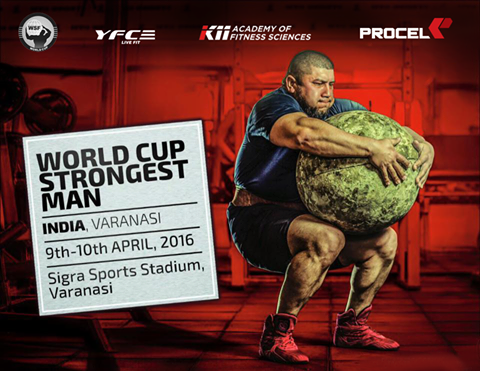 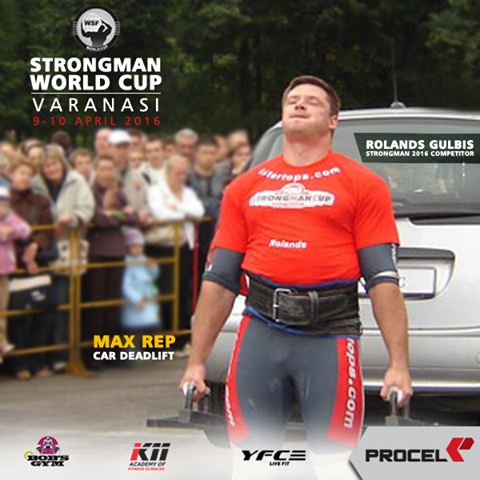 The event was watched by over 5 000 spectators. 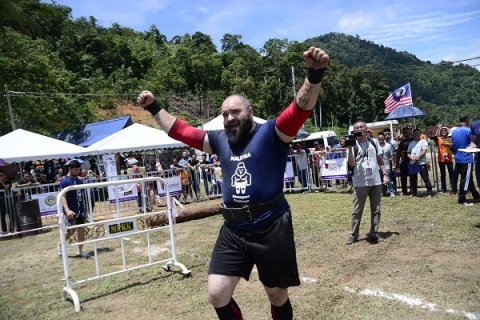 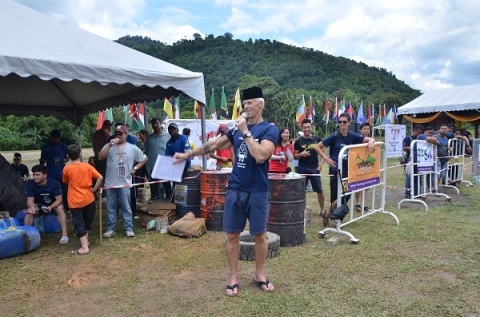 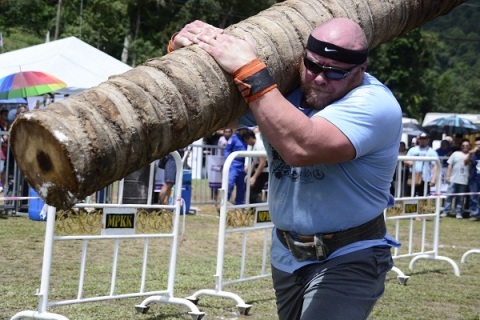 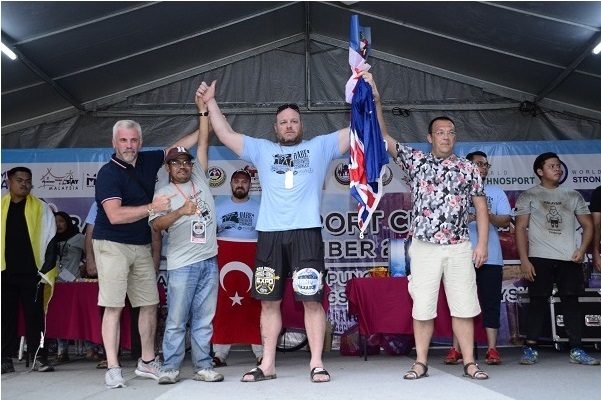 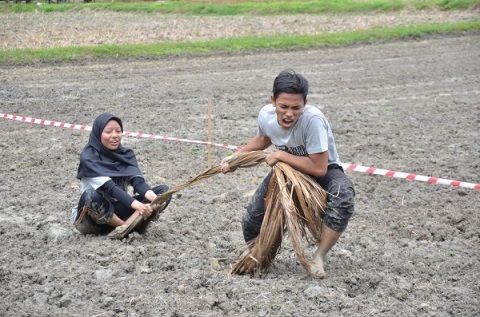 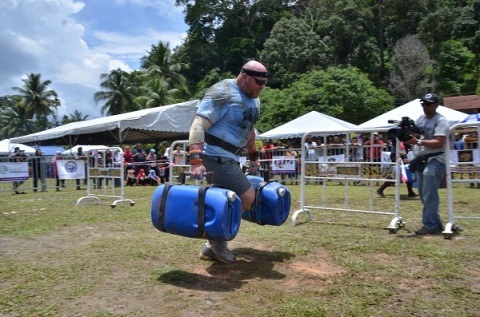 The winner of Badang Ethnosport Challenge was Jeremy Hogg from Australia, who won two out of four exercises – stump throwing and farmer’s walk. 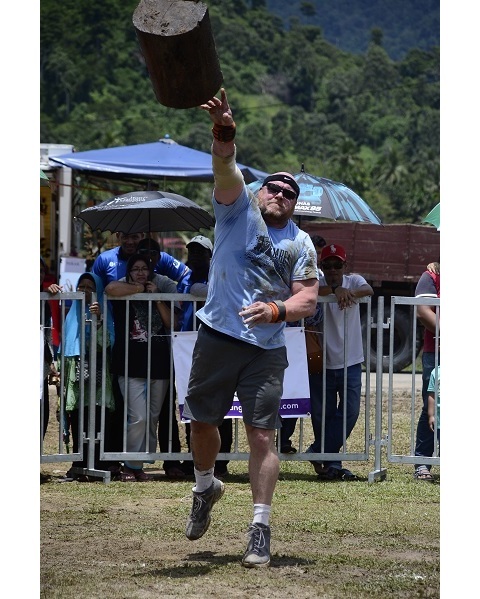 In addition, Jeremy Hogg set a world record in stump throwing 20 kg – 8.8 meters.